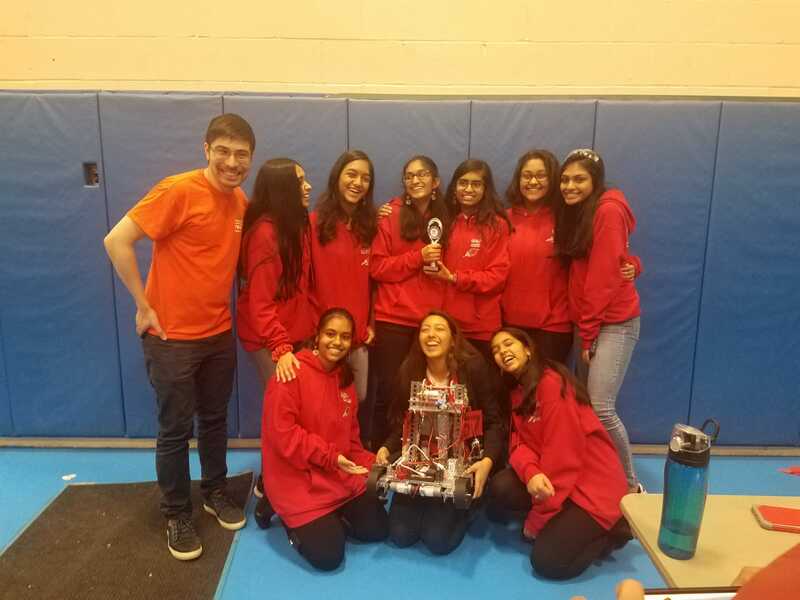 One of YWCA Princeton’s All-Girls Competitive Robotics teams recently advanced to state-levels championship. At the qualifiers, the team won the Inspire Award. The Inspire Award is a judged award is given to the team that embodies the ‘challenge’ of the FIRST Tech Challenge program. 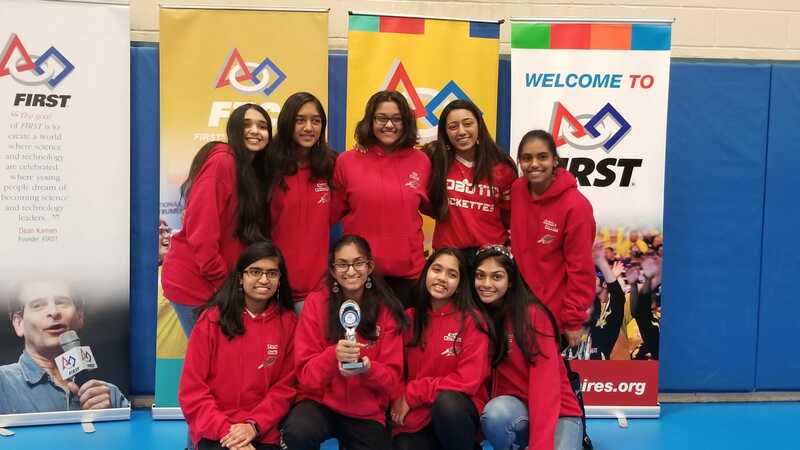 According to FIRST, the team that receives this award is a strong ambassador for FIRST programs and a role model FIRST team and is a top contender for many other judged awards. The award also recognizes the team’s ability to act “with Gracious Professionalism® both on and off the playing field”. Robotic Rockettes received this award on the ability to interact with the community and inspire FIRST principles in others. The team was also nominated for a few other awards based on their engineering notebook and performance at the meet. Congratulation to the team! Learn more about YWCA Princeton Robotics Program, please visit: www.ywcaprinceton.org/robotics.